Would you like an athlete to attend your event? 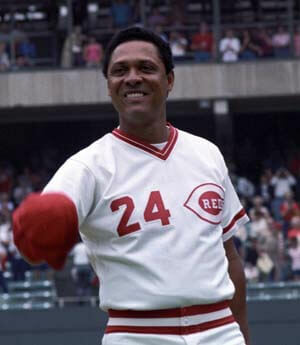 CEI Sports directly represents Tony Perez, George Foster, Ken Griffey Sr. and many others for speaking engagements and “off the Field” activities. 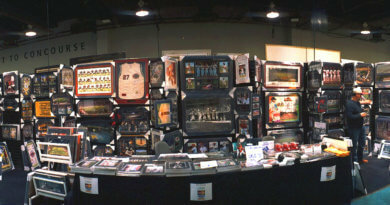 Who can we find for your next event that can help you raise money for your cause? 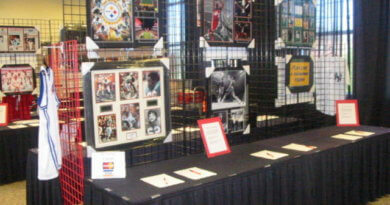 Largest and best valued sports memorabilia company! 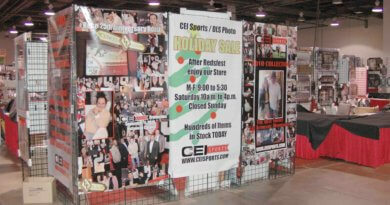 CEI Sports Can Run Your Fundraiser Auction!